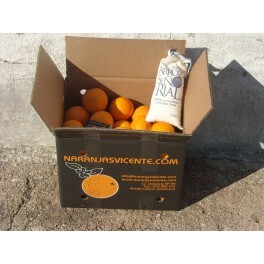 Orange crate table plus a kilogram of rice Albufera. 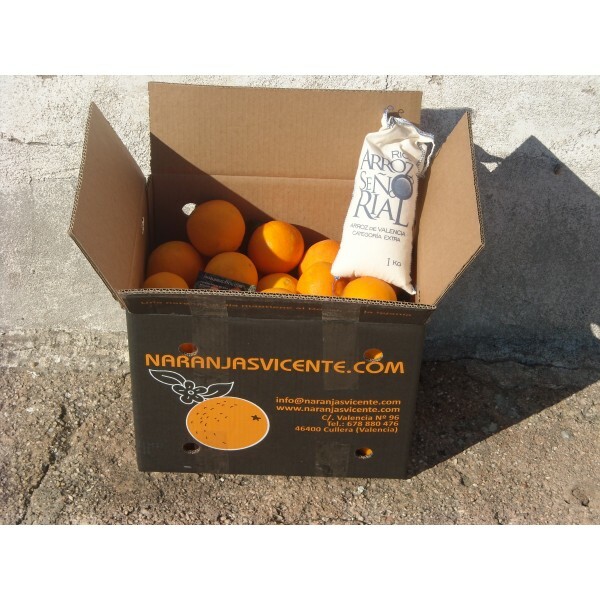 Table oranges and rice Albufera. The lagoon is a hybrid paddy rice between the famous Bomba rice that is not passed but gets much flavor and the rice Gleva if you take all the flavor of the cernes and vegetables. This variety offers these two Flat characteristics. Especially for paellas.